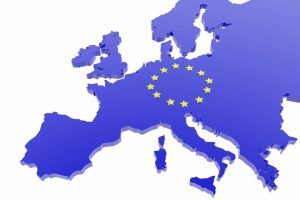 It’s well over a year since Britain voted to leave the EU and without doubt one of the biggest concerns was the rights of British citizens living in Europe, mainly in France and Spain. Indeed, we’ve had many questions relating to this and the Halcyon Retreat resort. 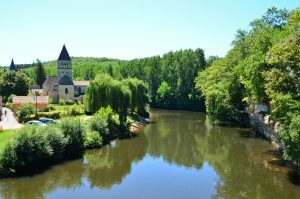 A recent article on the A Place In The Sun website about Investment Options for Property in France got us thinking. 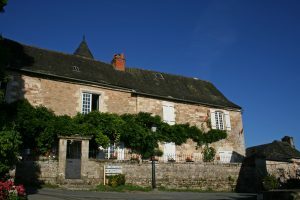 We know from our own research that, as the article says, away from the idyllic lifestyle, running costs of a holiday home in France can be very challenging. 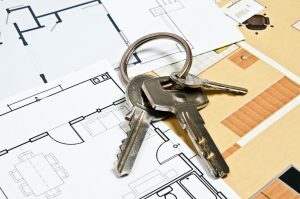 When you begin that search for a holiday home, something will have tipped you off about where to buy – maybe you’ve got friends who have a property nearby, or you read a report in A Place In The Sun. 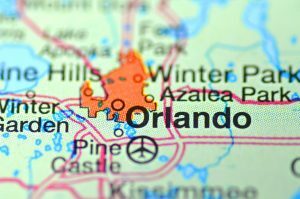 If you’ve got children of ‘theme park’ age and you’re looking for a holiday home that would suit all the family, you simply have to consider Florida on the East coast of the USA.